Jonathan Buffet got hooked on the weather when he was a teenager. 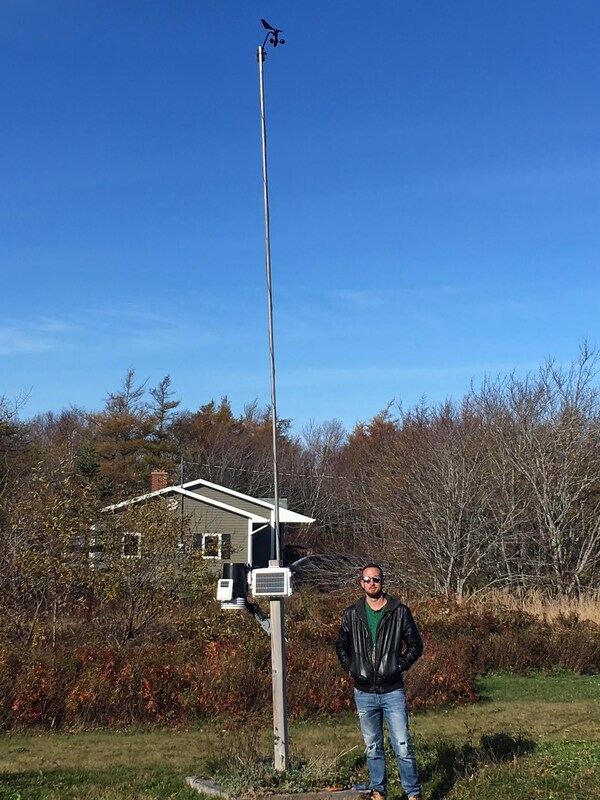 Now, the 27-year-old from Sydney Mines manages a network of 21 private weather stations throughout Cape Breton Island that collect data and post it on Cape Breton Mesonet. Jonathan uses the data to analyze microclimates on Cape Breton Island, such as heatwaves, windstorms, and floods, like the one in October of 2016. Currently living in Dartmouth, Jonathan works as a meteorological inspector. He inspects, builds, and maintains weather stations across the Maritimes. You can also check out Cape Breton Weather LIVE! 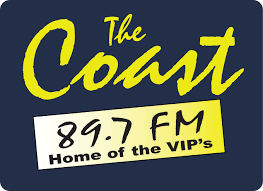 which features Cape Breton highway-cams, weather radar, and current conditions in various parts of the Island.